SPECIAL edition models are pretty commonplace when it comes to hatchbacks and saloons for the hoi polloi - but a special edition version of a Bentley has to be something very special indeed. 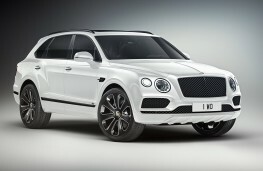 The new Bentley Bentayga V8 Design Series is aimed at well-heeled potential buyers for whom the Â£136,900 model might be just a little too, well, ‘bog-standard'. 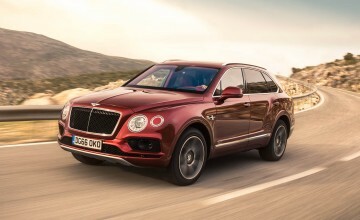 The Design Series offers added exclusivity and a more distinctive road presence with a blend of unique Mulliner exterior and interior features, together with a suite of existing Bentayga options, to create a highly desirable special edition. 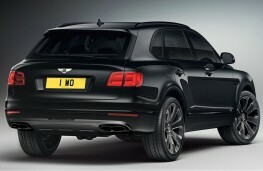 Key new Mulliner features include grey alloy wheels with self-levelling badges which automatically maintain a vertical position as the wheels rotate. 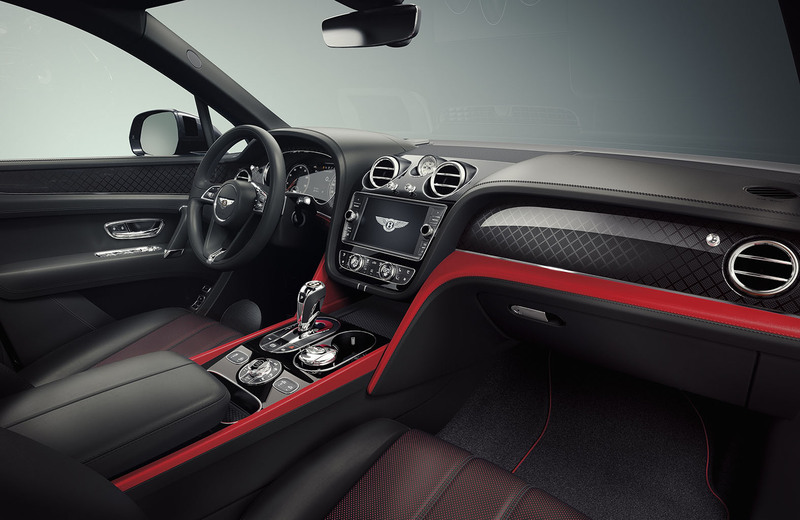 Inside the colour-themed cabin, an all-new carbon fibre weave and duotone colour palette are available for the first time, as well as an accent design line colour split with Beluga main hide seats and a stylish jewelled Breitling clock with mother of pearl face. 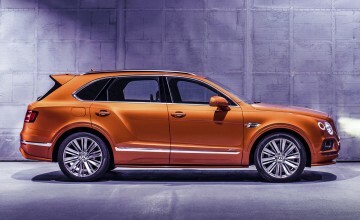 Bentayga Blackline specification is included as standard, with features such as a body-coloured lower front bumper apron and twin gloss black tailpipes plus Design Series badging on the lower front doors.